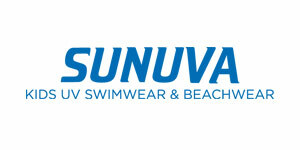 Sunuva Kids – Dunas Lifestyle – Quinta do Lago – Algarve – Portugal. 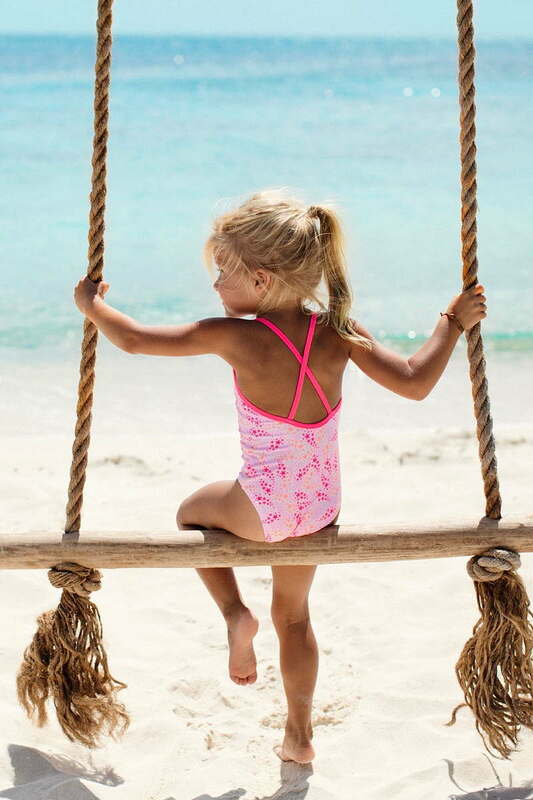 Sunuva swimwear and kids clothing is all about sun protection and design, created in London and inspired by favourite destinations and memorable journeys. The fabrics are the highest quality UPF 50+ which blocks out more than 97% of the sun’s harmful rays. Dunas Lifestyle is the sole stockist of this gorgeous collection in Portugal.